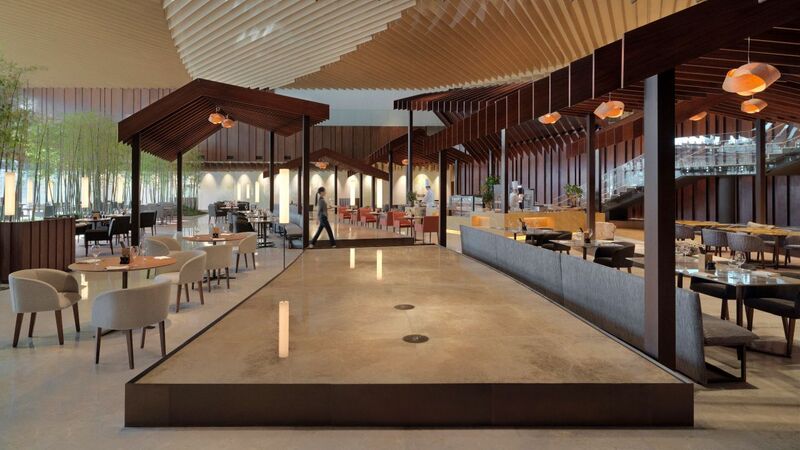 Dine in the ‘garden’ on regional and international dishes. 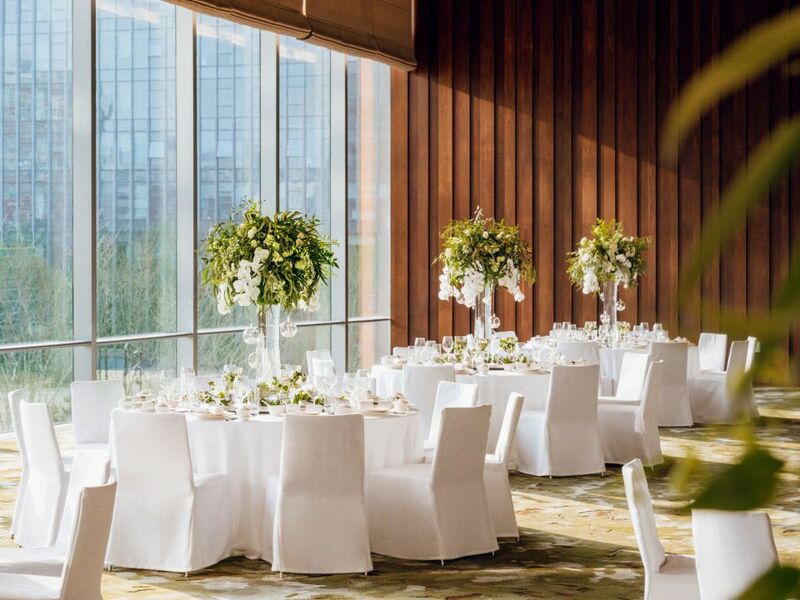 Host your big day here in Hyatt Regency Beijing Wangjing, and let our staff assist you to make it memorable for you and your guests. Squeeze in some laps in our 25m heated indoor pool, located on the LG/F. 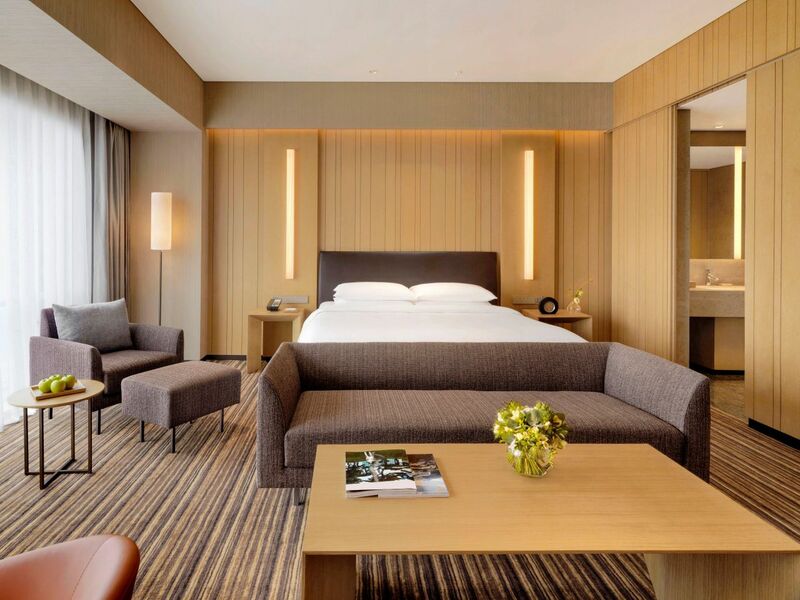 Blessed with natural light, furnished with luxurious cabanas and connected to a garden, the Pool at Hyatt Regency Beijing Wangjing is an ideal place to recharge and rejuvenate. Swimming classes are available on request and please note that children aged 16 and under must be accompanied by an adult. Hours: Daily: 6:00 a.m. – 11:00 p.m. 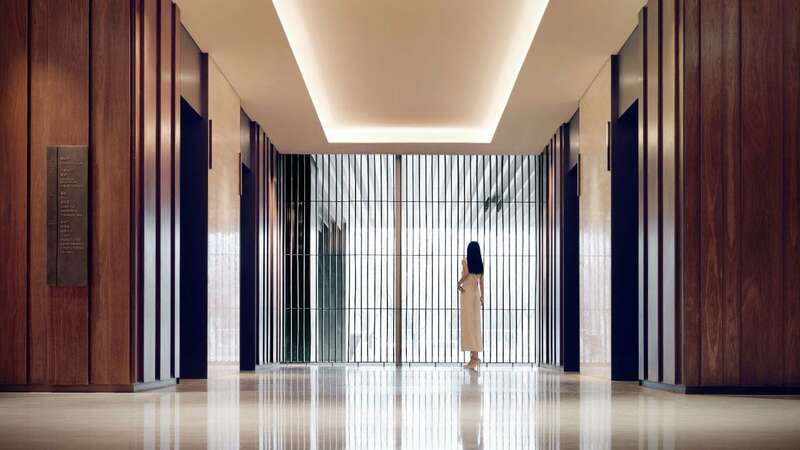 Featuring a 240-square-meter Fitness Center, housing a full range of Life Fitness cardiovascular- and strength-training equipment. 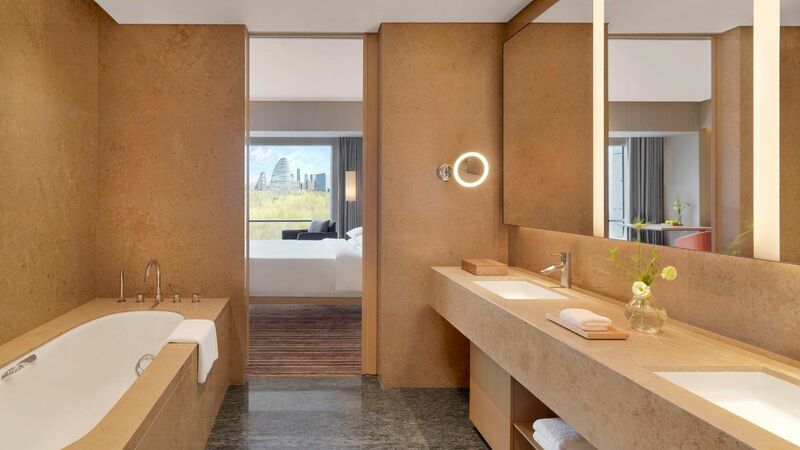 There are also two workout studios where yoga, Pilates and spinning classes are held and hydrotherapy areas in the changing rooms with saunas and whirlpools. 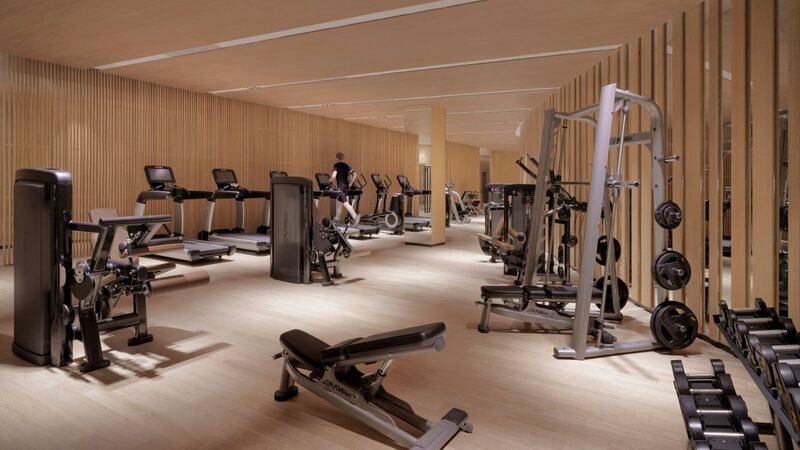 The Fitness Center Reception can lend out gym gear, and provide you with a 5km jogging map, should you prefer to exercise outdoors. 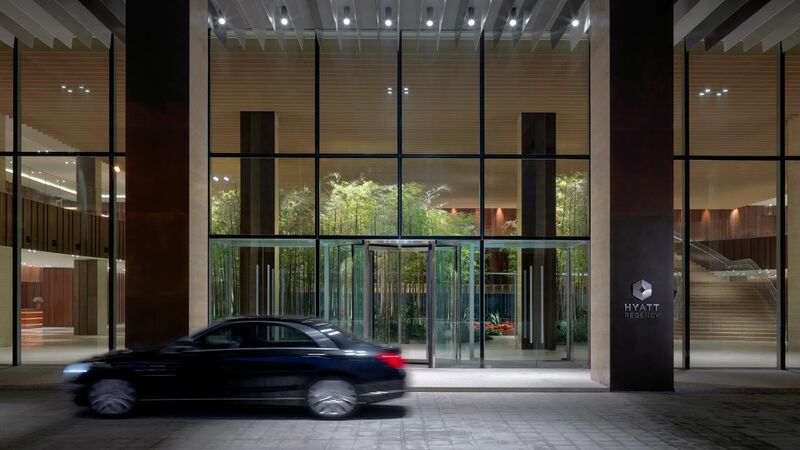 Changing Rooms Hours: 6:00 a.m. – 11:00 p.m.
Hyatt Regency Beijing Wangjing is a pet-friendly hotel. 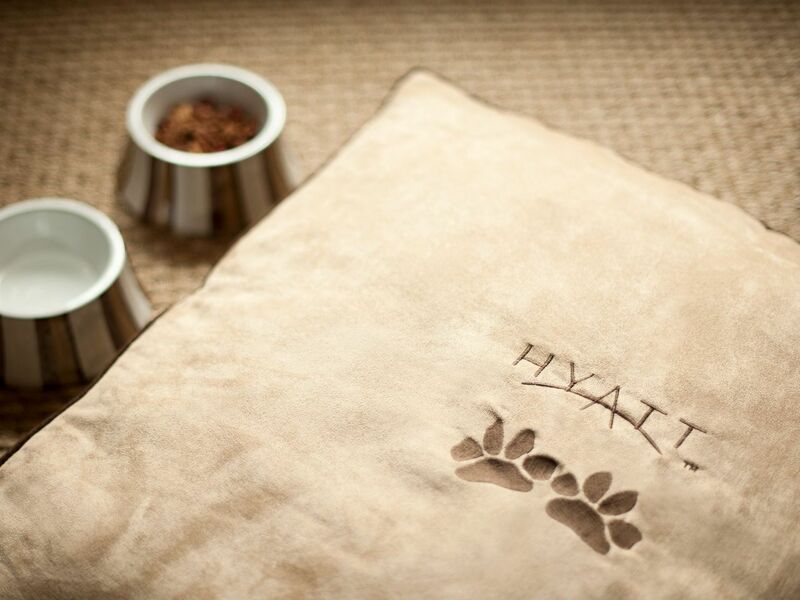 Simply inform us in advance so we can make the necessary preparation for your canine companion. 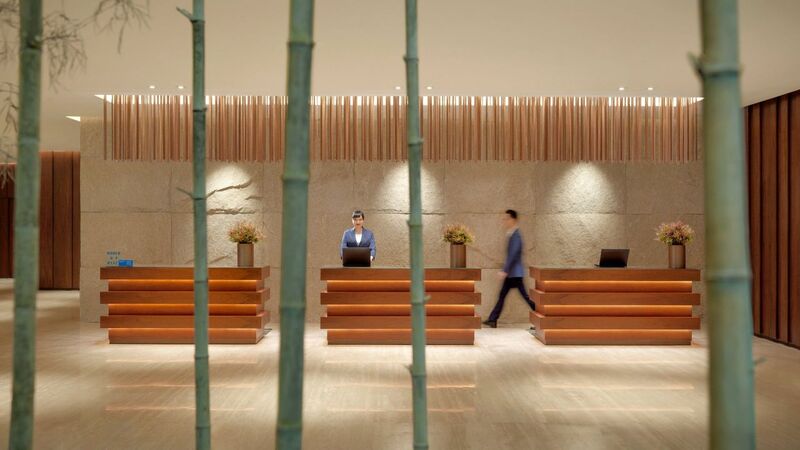 There is no charge to bring your pet, but a RMB 800 deposit will be taken upon check in. 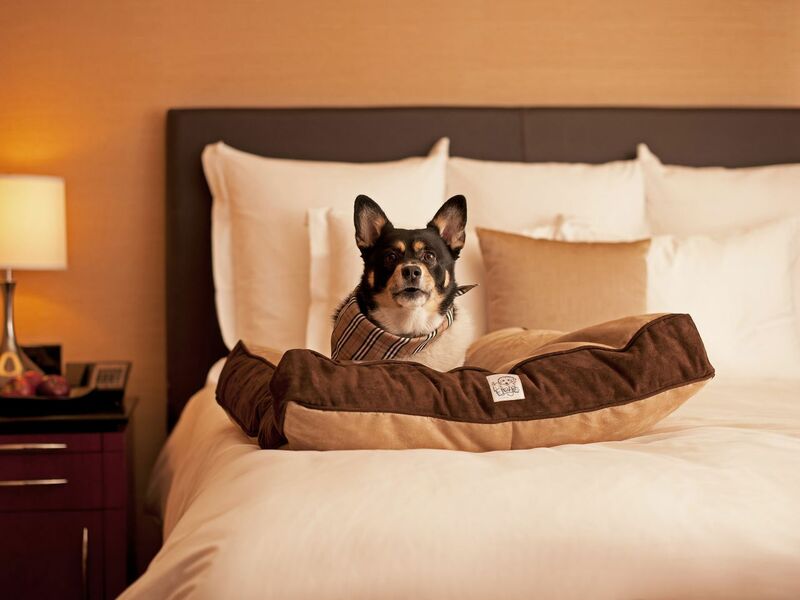 We welcome one dog per room and only dogs under the weight of 30kg/66lbs will be permitted. 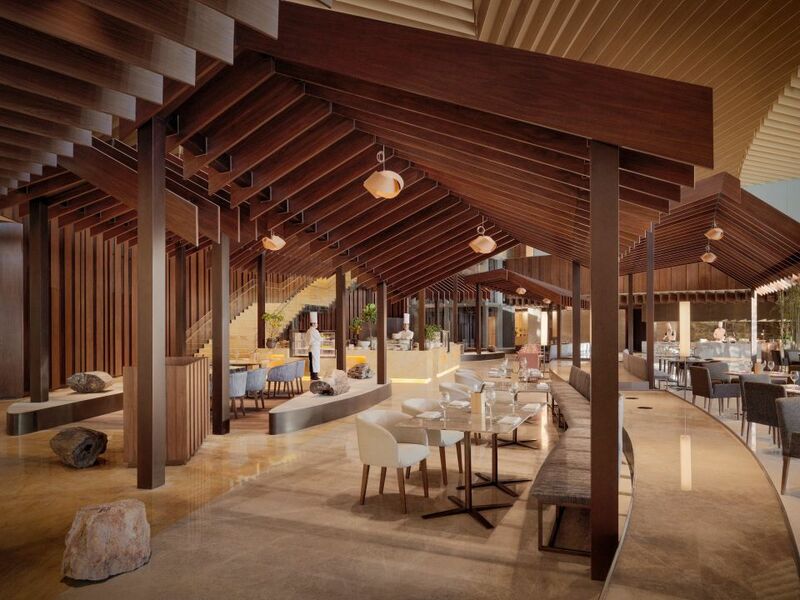 Enjoy the 5 different outlets in the property, from authentic chinese cuisine at Cang Yu to international delights at the Market Café. 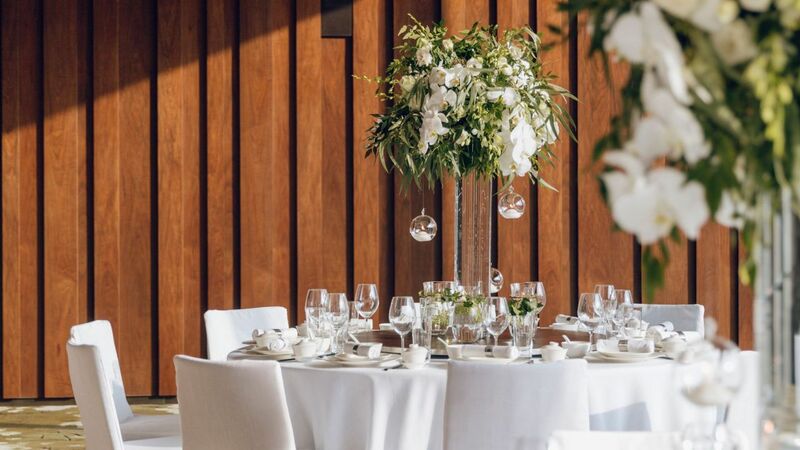 Let Hyatt Regency Beijing Wangjing help you organize the perfect wedding day. 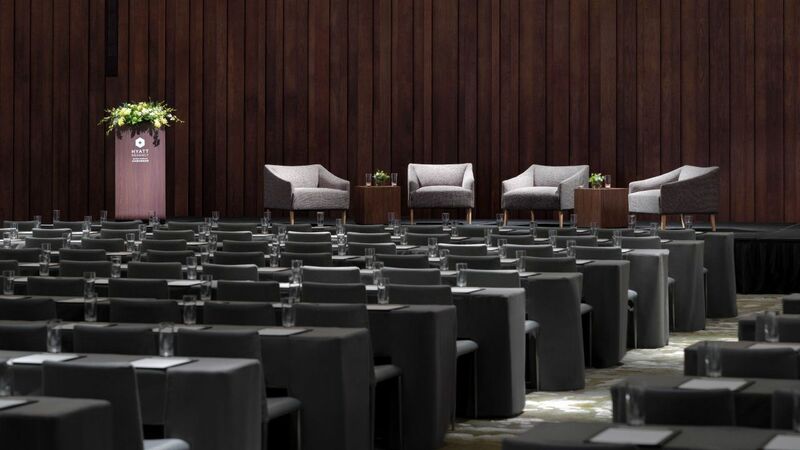 Venues of different sizes and style, flexible to your meetings. 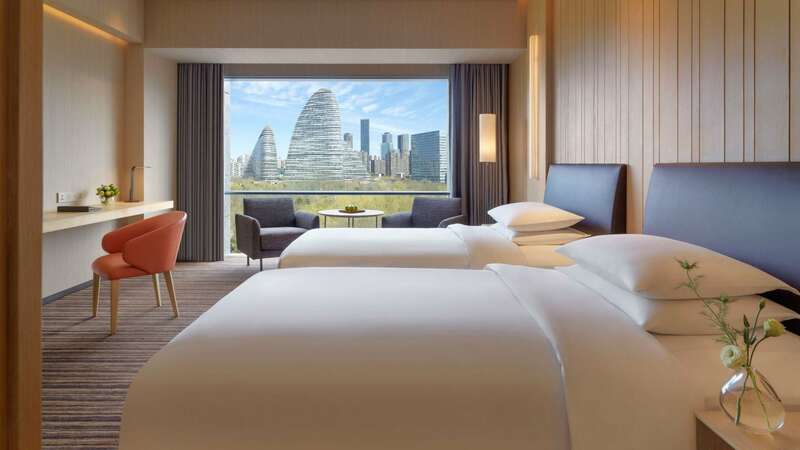 What else is happening at Hyatt Regency Beijing Wangjing?